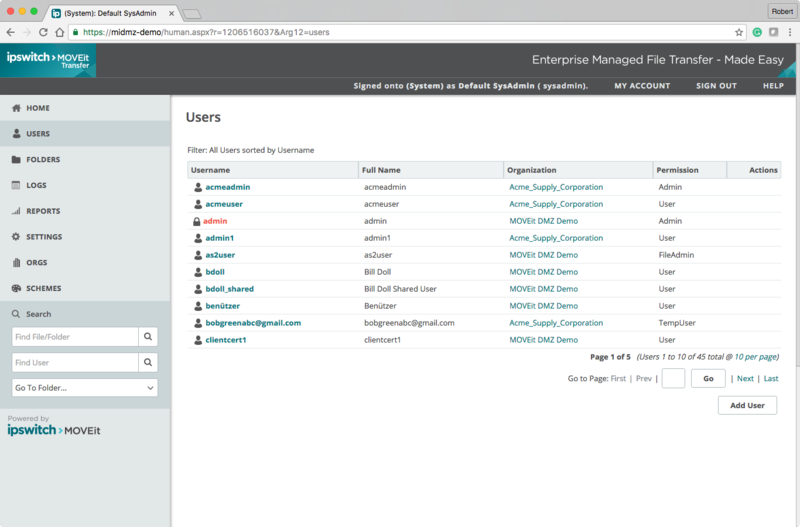 I pswitch Analytics 2017 enables SLA and compliance reporting with new advanced data filters, and enhanced management of security keys, licenses and agents. 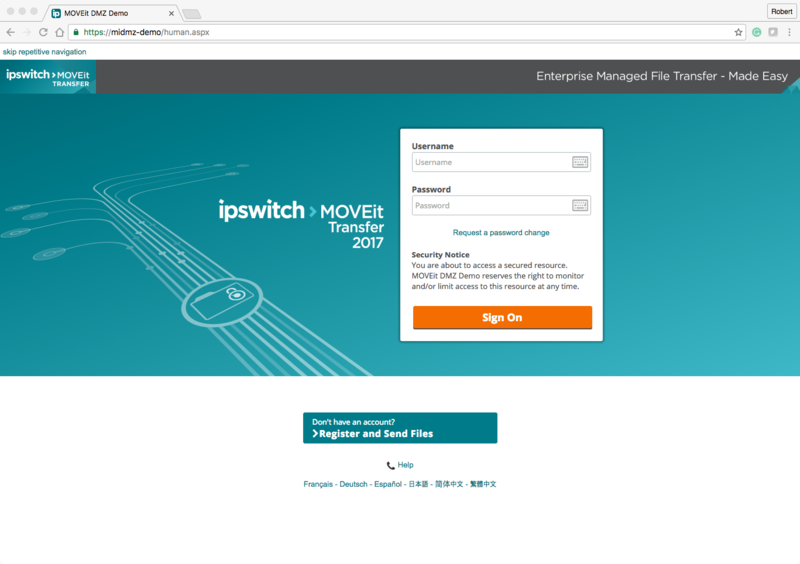 Additionally, Ipswitch Analytics provides new agents for Microsoft Exchange that extend IT teams’ visibility to include data transfers that occur through email. This significantly enhances the organisations ability to assure regulatory compliance by providing first time visibility into an area of increasing concern – ad hoc file transmissions of sensitive data by employees.